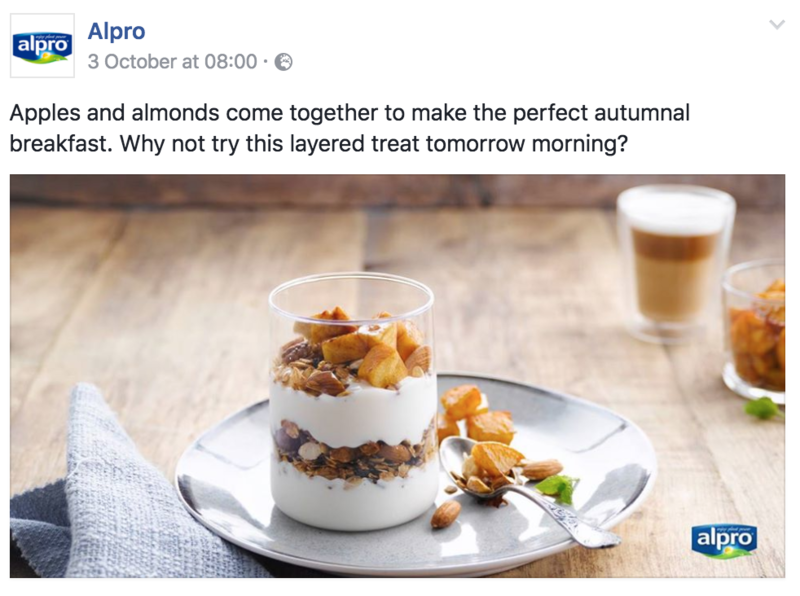 Alpro is one of my long-term social clients. 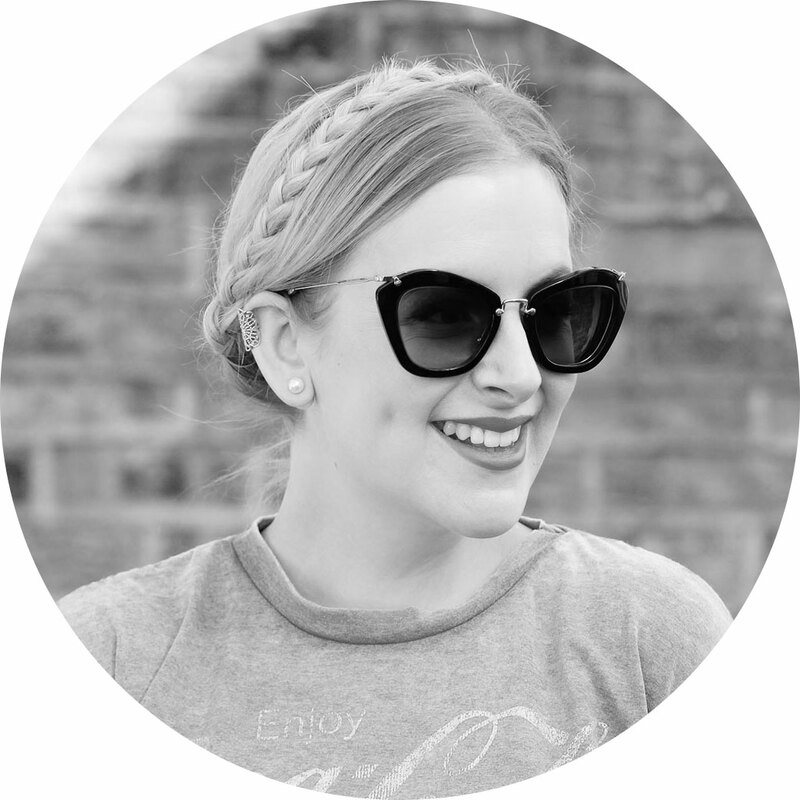 I’m the brand’s UK community manager, looking after content creation, user engagement and customer service. 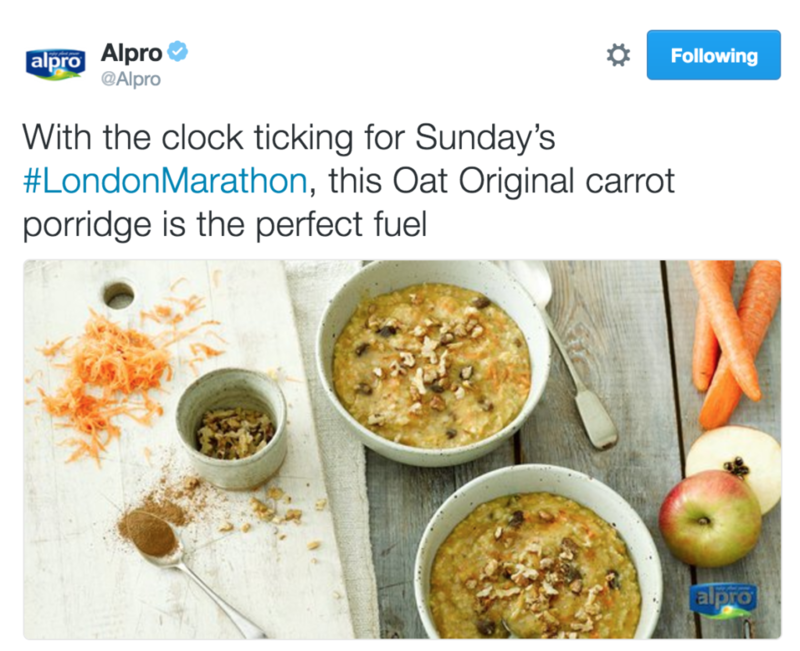 I monitor Alpro’s three main social platforms – Facebook, Twitter and Instagram – using the Engagor software to track and manage all posts, mentions and replies. Customer service is a key part of Alpro’s social output and I work to a 4-hour response period during working hours, ensuring customer queries are replied to efficiently and in full. I also look after the platform out of hours, providing social monitoring during evenings, weekends and holidays including crisis management for any problems that may arise out of office hours. 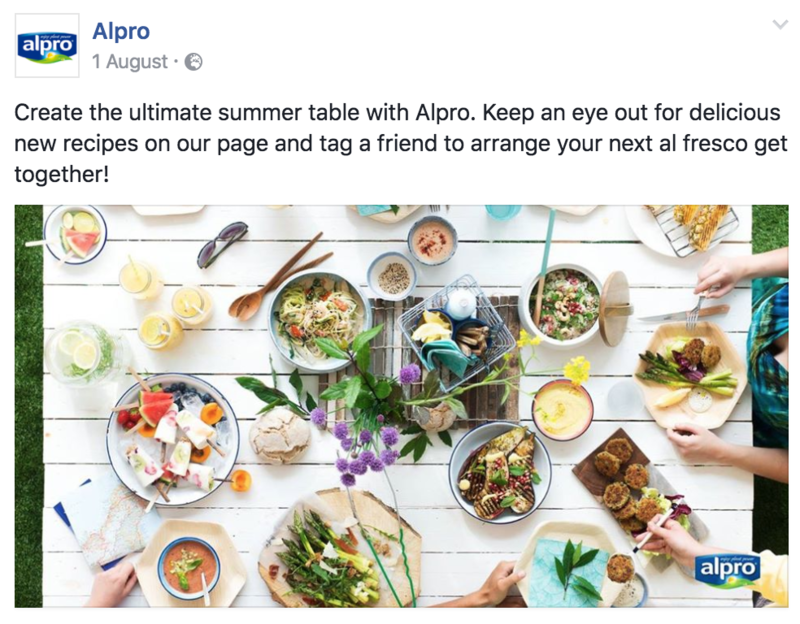 Another part of my role is content creation – I utilise Alpro’s photography bank to develop inspiring, informative and relevant content that’s shared across Facebook, Twitter and Instagram. 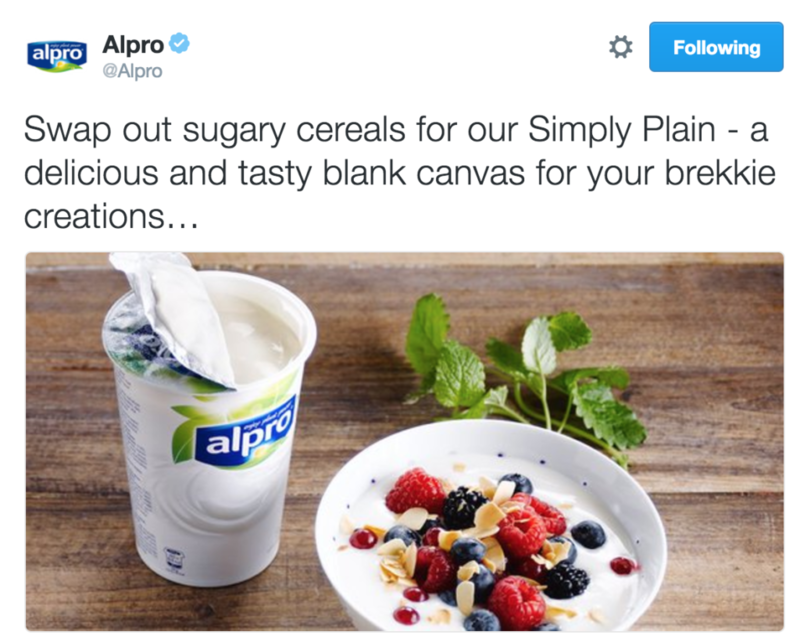 Finally, I’ve worked on a wide range of additional projects for Alpro, from writing newsletters to translating copy and blogger outreach.